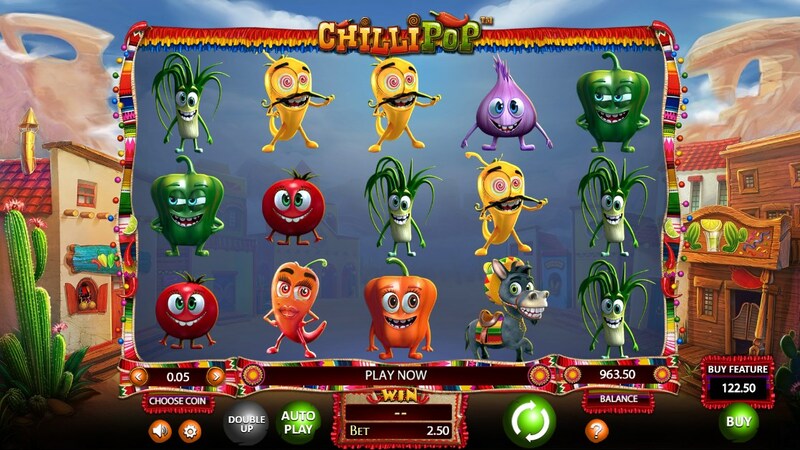 The developers of Betsoft, released a fascinating and unusual slot machine Chilli Pop. 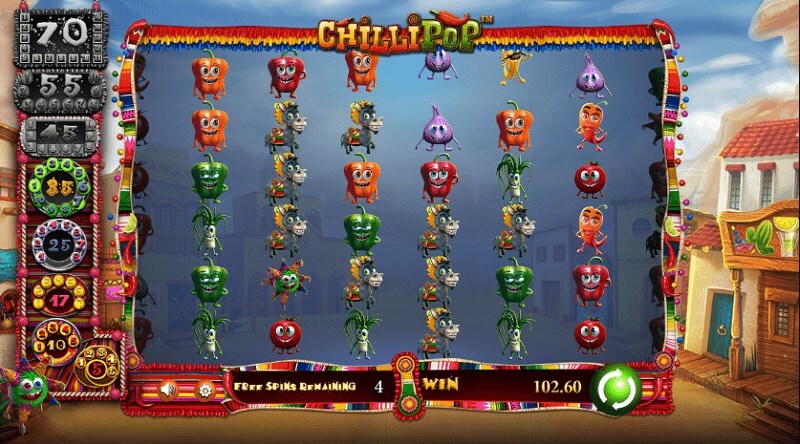 Playing for free in Chilli Pop, five game reels are waiting for you, winnings will be generated using clusters. 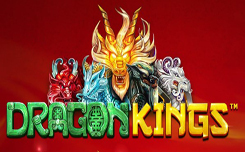 Betsoft developers have equipped the gaming machine with a huge variety of functions, among which it is worth noting the possibility of buying the bonus round free spins. 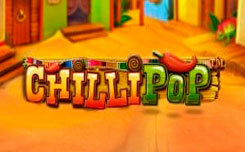 Design slot Chilli Pop received a Mexican theme. On the drums you will find eight different vegetables. Among the special characters, a pinata in the form of a star, which is a wild and is used to replace the missing images, as well as a donkey in a funny hat — is a scatter symbol and starts free spins. 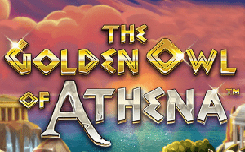 Free spins can be activated in two ways. 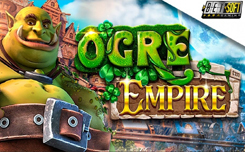 The first is the purchase of free spins, for this you need to press the BUY button, you will pay x49 from your bet, after which you can participate in 10 free spins. The second way is through scatter symbols. 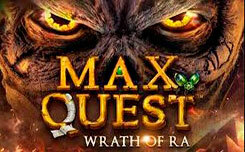 You will have the opportunity to participate in 5 – 26 free spins for 3 – 15 scatter symbols. 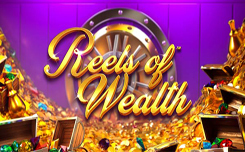 Also during free spins, pay attention to the indicators located to the left of the gaming reels, with the help of filling them you can increase the playing field to the size of 8×8. Wild pinata symbol has interesting features. Each time a cluster is formed with the participation of a wild symbol, a certain multiplier will be applied, its size will depend on the number of symbols participating in the cluster. 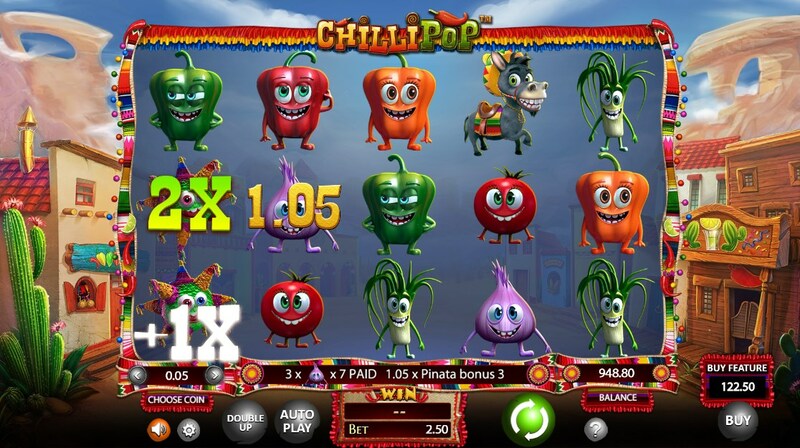 In general, the Chilli Pop slot machine is interesting and unusual, it is significantly different from other models of Betsoft, and the possibility of buying a round of free spins will surely attract the attention of players.